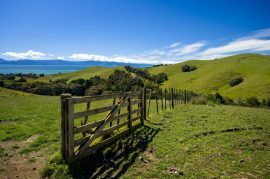 Roger Pearce, who works as a farmer in New Zealand’s Taranaki hill country, planned to retire his land to the South Taranaki and Regional Erosion Support Scheme (STRESS). 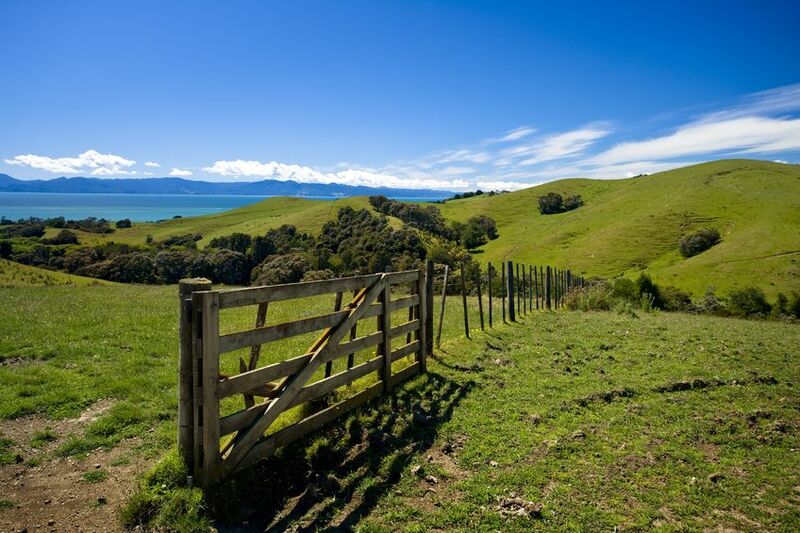 However, upon further inspection, it was revealed that the retired land actually had great potential for the beef and sheep farmer’s future, and part of this included diversifying the land for beekeeping and Manuka honey harvesting. Pearce has begun fencing off his steep slopes and planting poplar poles in different areas of his nearly 5,000-acre property in Waitōtara Valley, fighting the land’s erosion into streams and rivers and creating diversification opportunities. Roughly 4,000 of Pearce’s acres were grazed on before various 250-acre blocks were retired. A majority of this retired land had already begun reverting due to its pasture unsuitability. Last year, Pearce planted around 500 poplar poles where there was prevalent erosion but made fencing impractical. With this strategy in place, Pearce feels confident that he has found the right formula that will allow him to make a living while making sure his land’s soil doesn’t erode into nearby waterways, degrade the water quality, and increase flooding risks downstream.